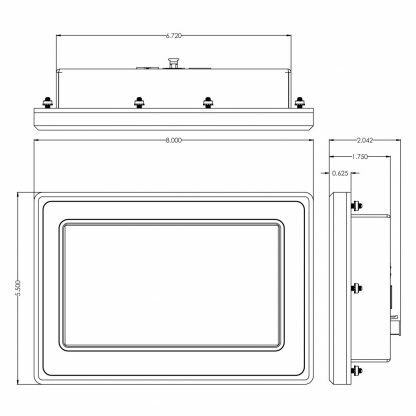 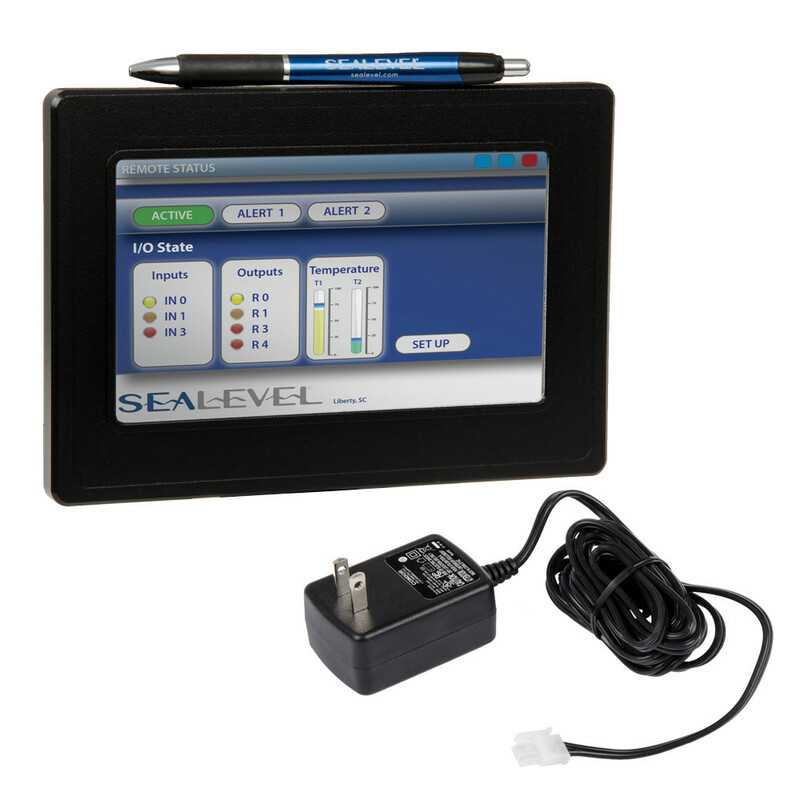 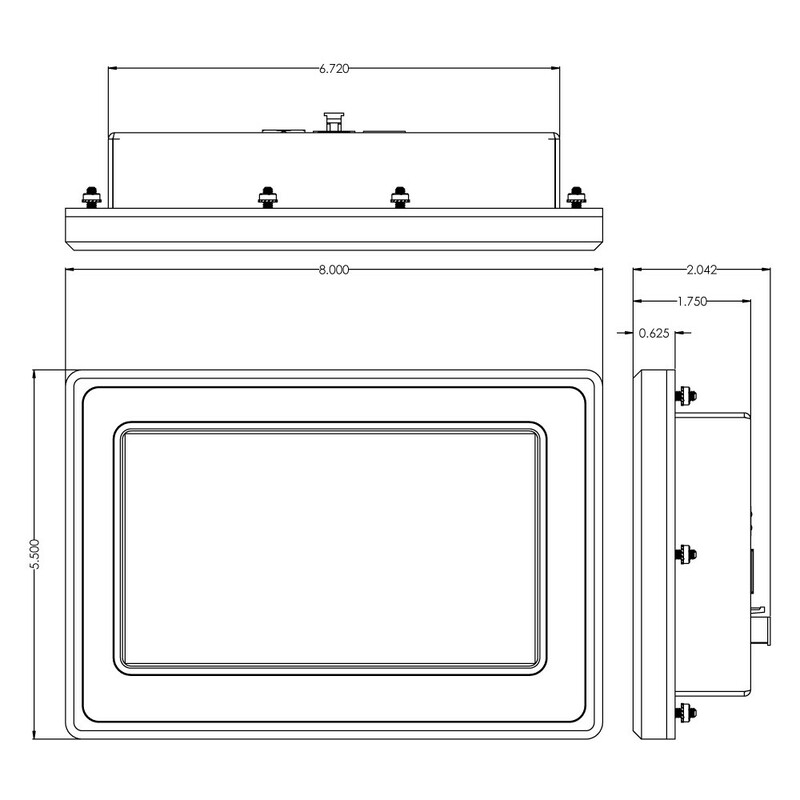 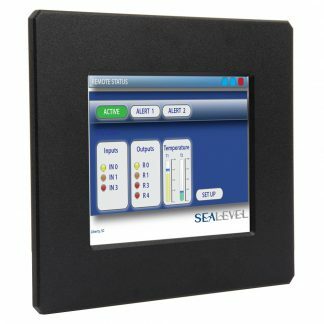 The SeaPAC R9-7R combines a powerful RISC-based computer, bright, 7″ widescreen LCD display, and resistive touchscreen to create a flat panel system perfect for a wide variety of HMI and control applications. 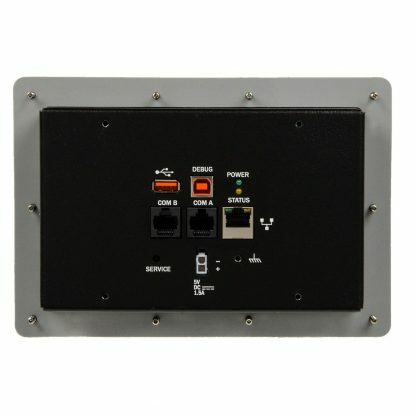 Featuring an industrial, LED backlight that gives the LCD extended life over CCFT-backlit models, the system offers an amazing -30° to +70°C operating temperature range with no heaters or cooling fans required. 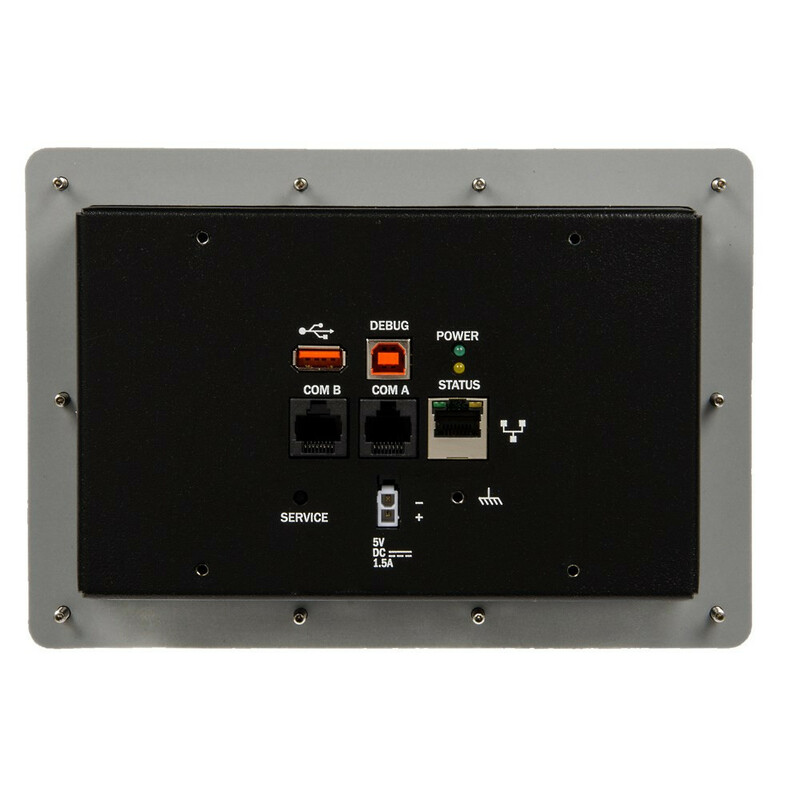 Powered by a 400 MHz ARM9 microprocessor, the system includes 128 MB RAM and 256 MB Flash memory for maximum performance in embedded systems. 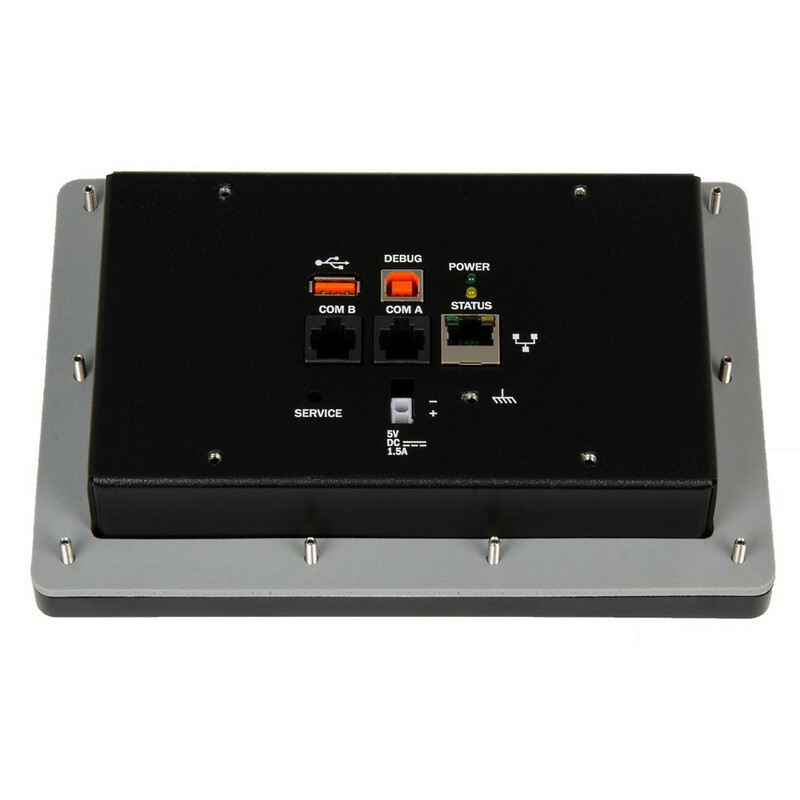 Standard I/O includes Ethernet, high-retention USB and dual RS-485 serial ports. For intuitive operator input, the system includes a resistive touchscreen perfect for a wide variety of industrial environments and uses. 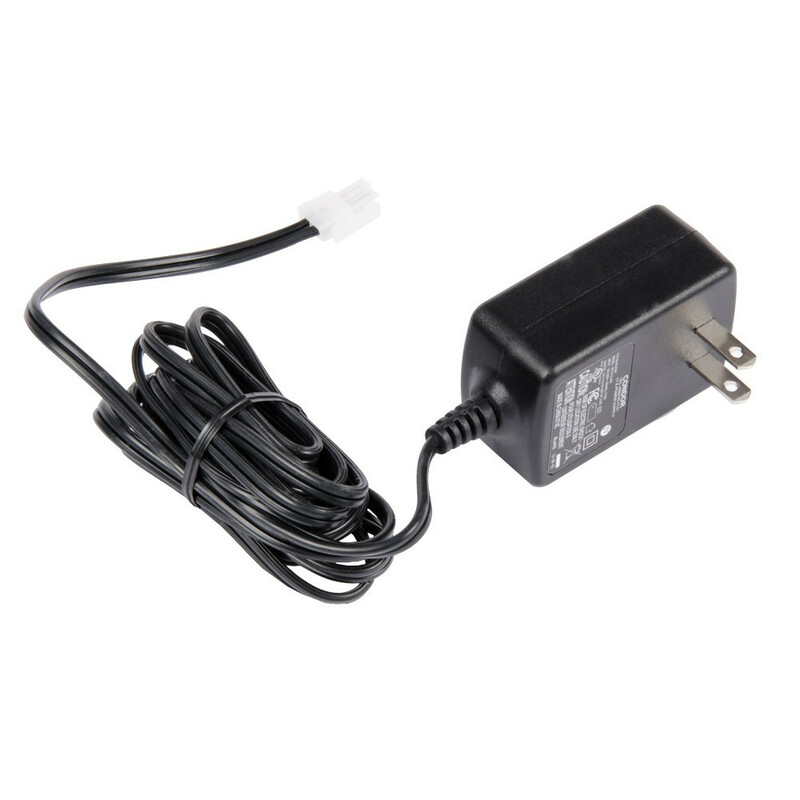 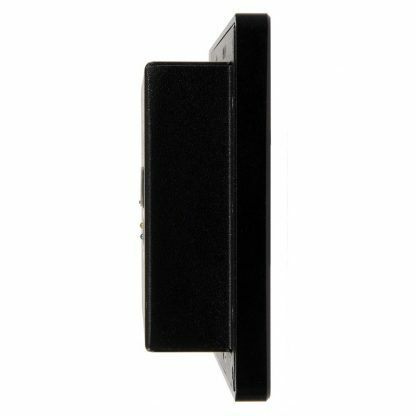 The system includes a 100-240 VAC to 5 VDC @ 2.5 A (12.5 W) wall-mount power supply with a locking DC connector that prevents accidental disconnection of the cable. 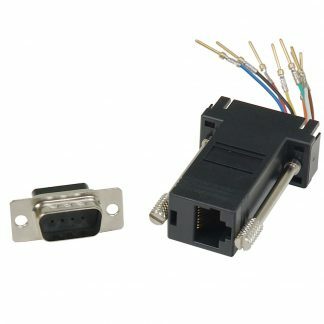 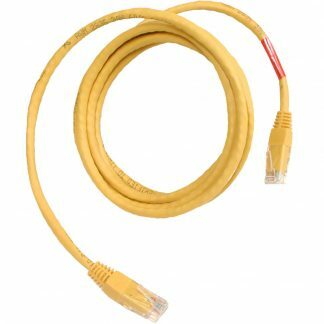 Additionally, the system can be powered by your 5 VDC source via the COM A (RJ45) port. 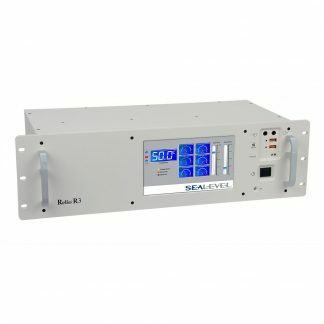 The SeaPAC R9-7R is intended for panel mount applications and provides an aluminum front bezel that maintains NEMA 4/IP65 protection from sprayed liquids. 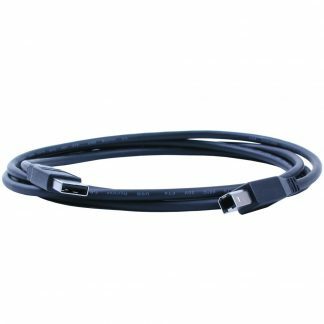 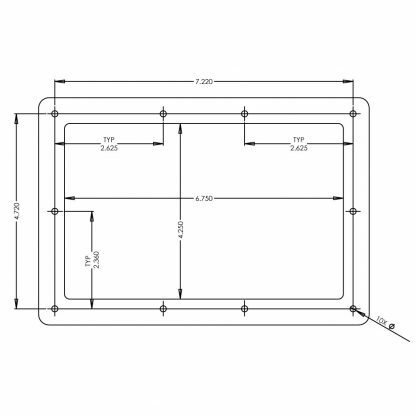 The system is tested and certified to ETL electrical safety standards (conforms to EN/UL 61010-1 & CSA C22.2 No 61010-1) and meets the requirements of all applicable European Commission directives required for CE marking. 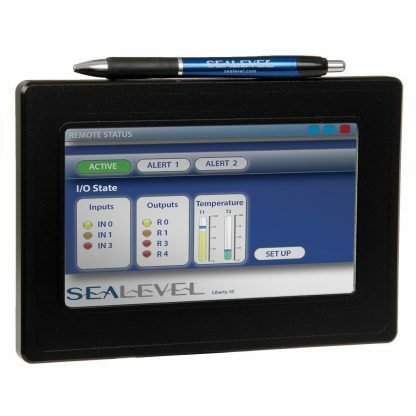 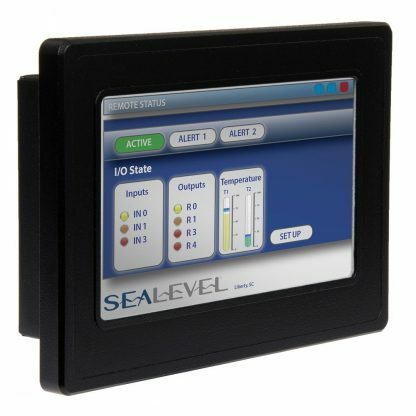 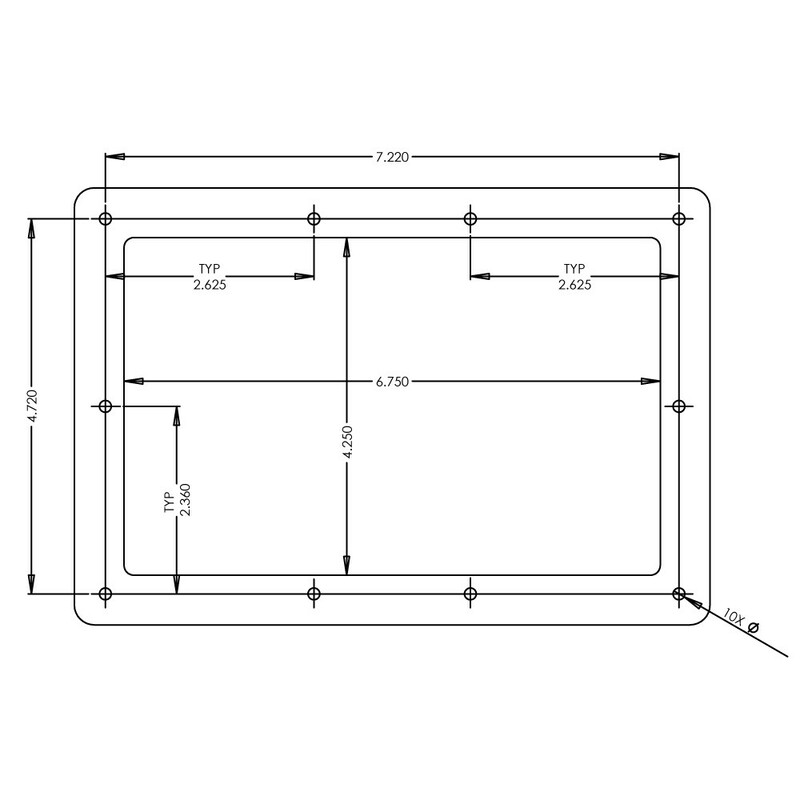 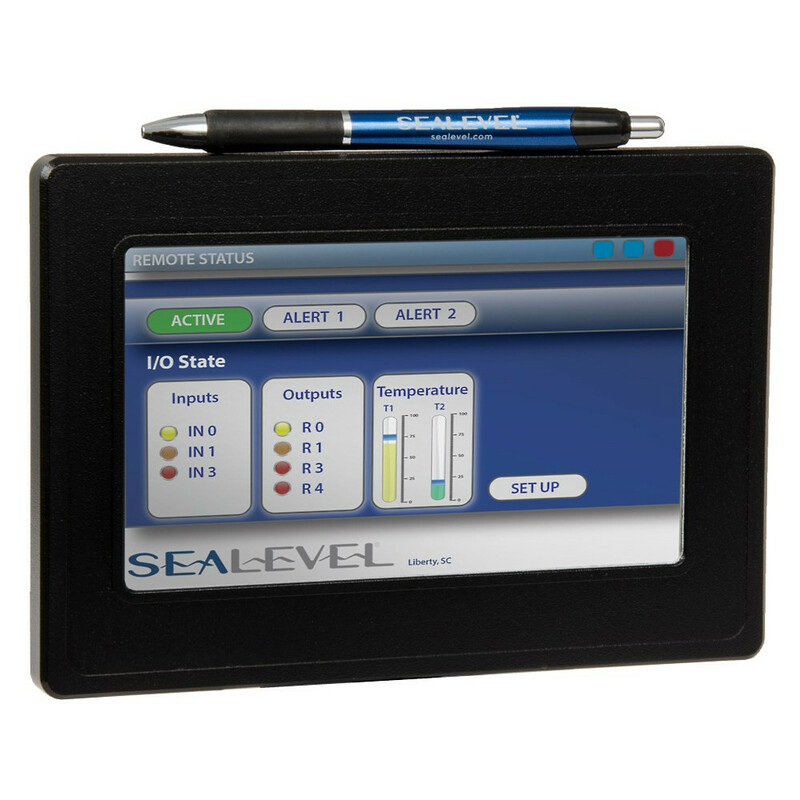 Local or remote I/O expansion is available using Sealevel SeaI/O modules. 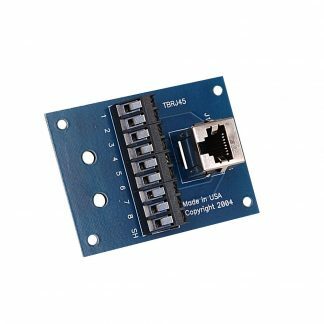 Choose from a variety of I/O configurations including optically isolated inputs, Reed and Form C relay outputs, TTL interfaces, A/D, and D/A. 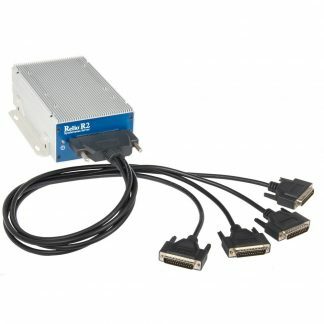 The SeaPAC R9-7R connects to SeaI/O modules via the RS-485 expansion ports and communicates using Modbus RTU. 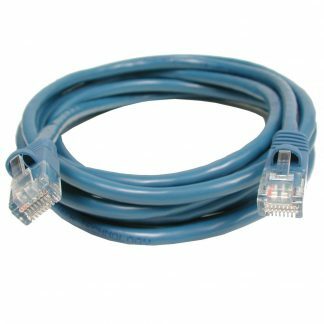 Microsoft Windows CE 6.0 R3 and low-level hardware drivers for system I/O are factory installed to provide the fastest time to market. Additionally, the SeaPAC R9 software package is equipped with the Sealevel Talos I/O framework, which offers a high-level object-oriented .NET Compact Framework (CF) device interface. This interface provides an I/O point abstraction layer with built-in support for easily interfacing the system’s I/O.